Question: The former director of the CIA, Robert Gates, stated in his memoirs that the American intelligence services began to aid the Mujahiddin in Afghanistan six months before the Soviet intervention. In this period, you were the national security advisor to President Carter. You therefore played a key role in this affair. Is this correct? 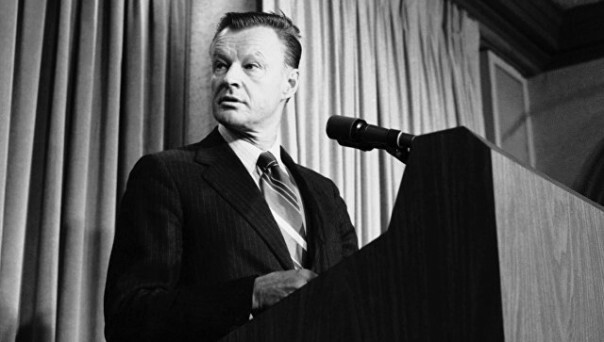 One of the defining features of Brzezinski was his essays and books pertaining to his long-range geostrategic visions. In one such essay, penned in 2009 for Foreign Affairs – the publication of the CFR – Brzezinski expounds on his vision of what NATO’s purpose and role could be in the future. “To remain historically relevant, NATO cannot – as some have argued – simply expand itself into a global alliance or transform itself into a global alliance of democracies… A global NATO would dilute the centrality of the U.S.-European connection, and none of the rising powers would be likely to accept membership in a globally expanded NATO.